The Tyndell Portrait Wallet Boxes are a high quality, low cost delivery box for wallet prints or business cards. 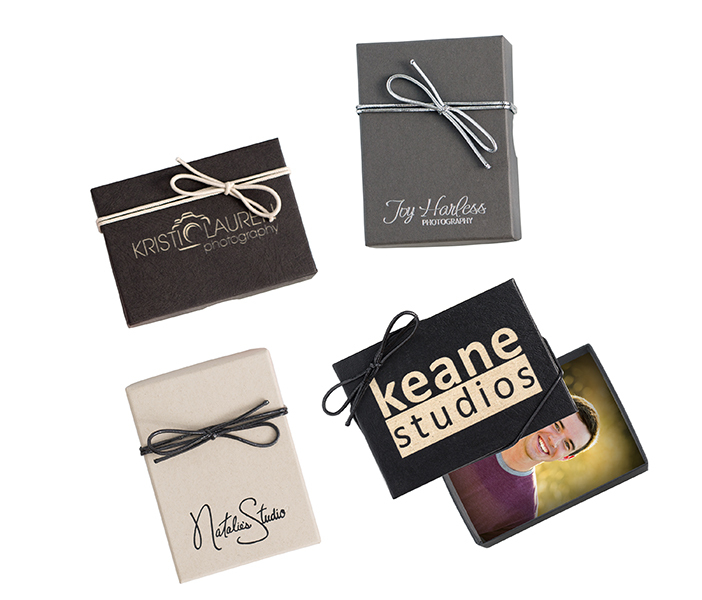 They are designed to match our regular portrait box line for a complete look. Rate our Portrait Wallet Box.